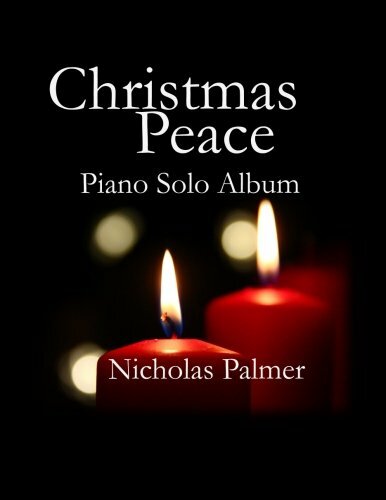 "Christmas Peace" is a solo piano album originally created as a collection of recorded pieces to play in our home during the season, and then as a gift for family and friends. I hope you will enjoy these arrangements as well, whether playing them yourself at the piano, or listening to the album. A preview of the score is available below. On the right are links to YouTube videos of some of the arrangements underscoring some pleasing images from the season. Merry Christmas!